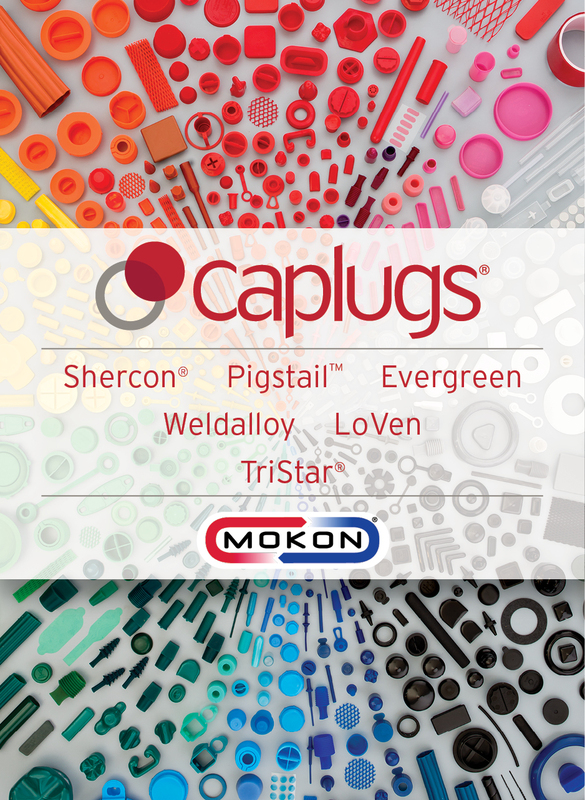 Caplugs is a leading manufacturer of plastic product protection including caps, plugs, tubing, containers, edge liners, fasteners, and netting. Caplugs' products are used in a wide range of industries to keep items protected during shipment and storage as well as to keep open ports free of contaminants, protect delicate threads or protect its customers' products by covering rough edges, exposed bolts, and exposed pipe ends. Caplugs specializes in injection, vinyl-dip and extrusion molding. It offers over 9,000 custom and catalog parts with 400 million parts in stock for rapid delivery to its customers. Founded in 1948, Caplugs has been an industry leader for over 60 years. Through a separate division, Mokon, it also provides engineered solutions for process thermal control equipment. Caplugs is headquartered in Buffalo, NY with manufacturing facilities in Erie, PA, Houston, TX, Rancho Dominguez, CA and two facilities in China. Caplugs continues to expand its product offering and manufacturing capability through acquisitions.